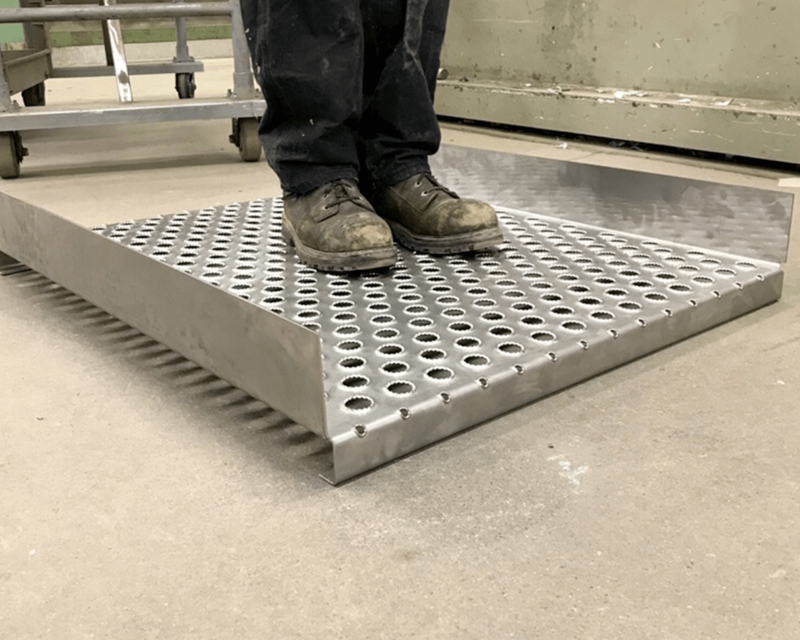 SSi fabricates standard and custom sanitary stair treads for many different facility environments especially where constant wet wash-down conditions are present. 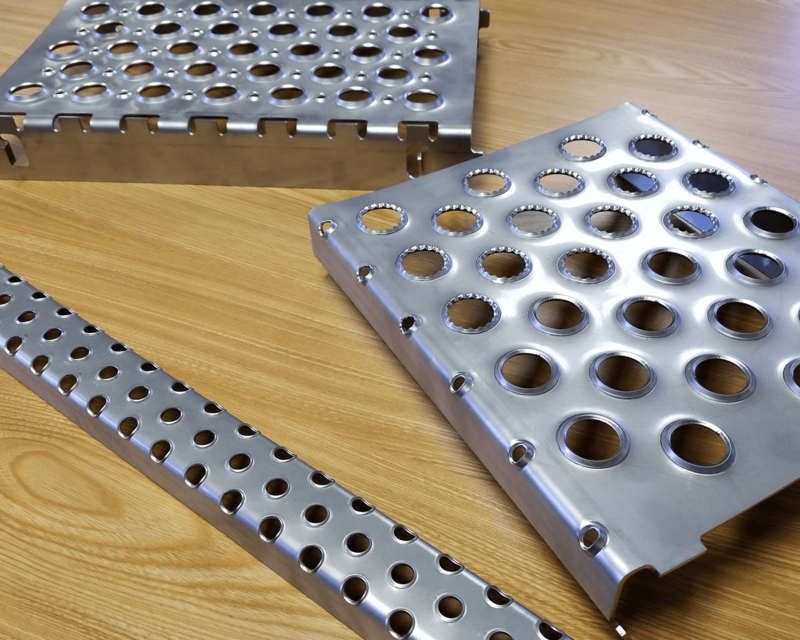 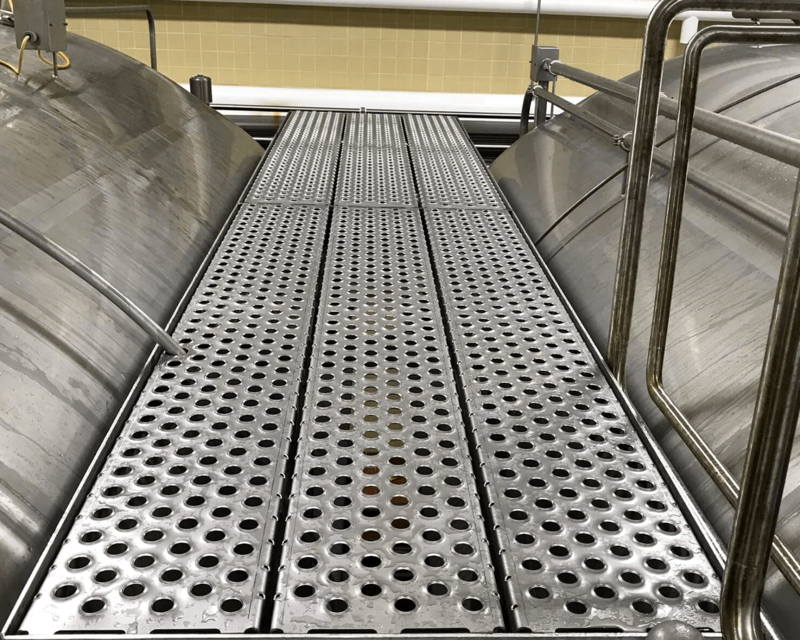 SSi’s sanitary stainless steel stair treads are a combination of clean, sturdy, and grippy to best fit every application setting. 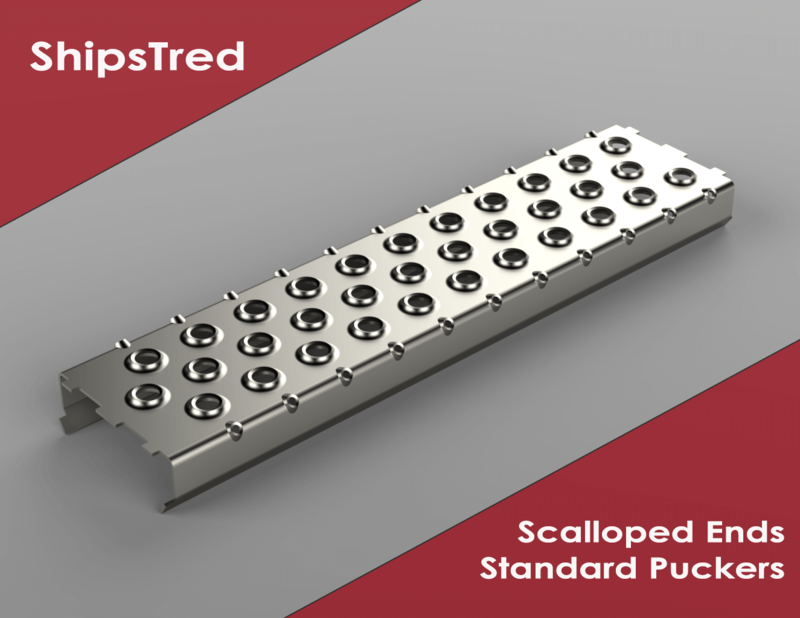 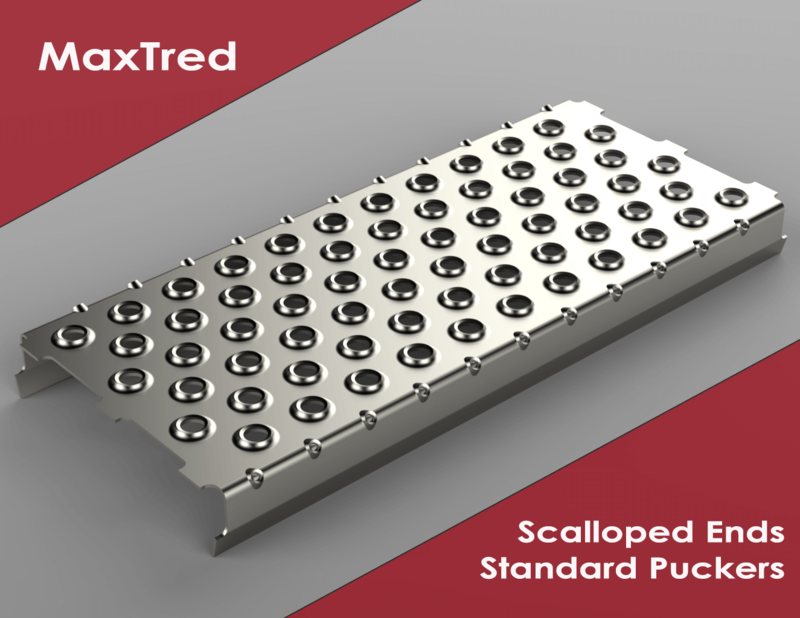 MaxTreds have been used in the sanitary food industry for many years in extreme conditions including those containing grease, water, dust/ingredients, and combinations of all of those. 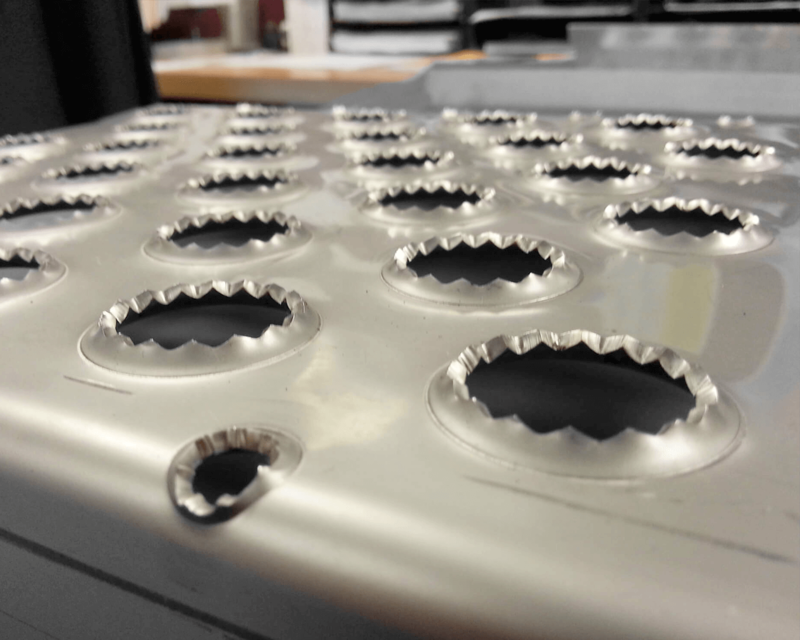 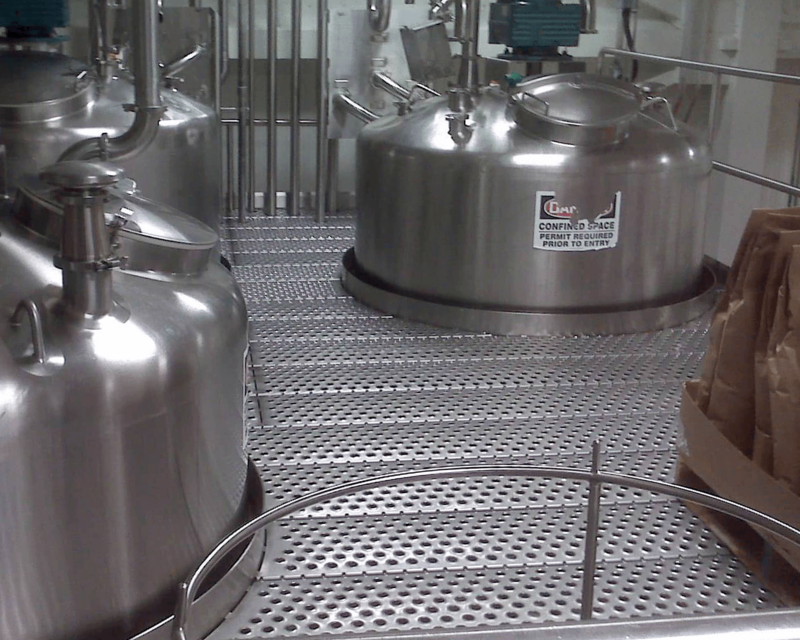 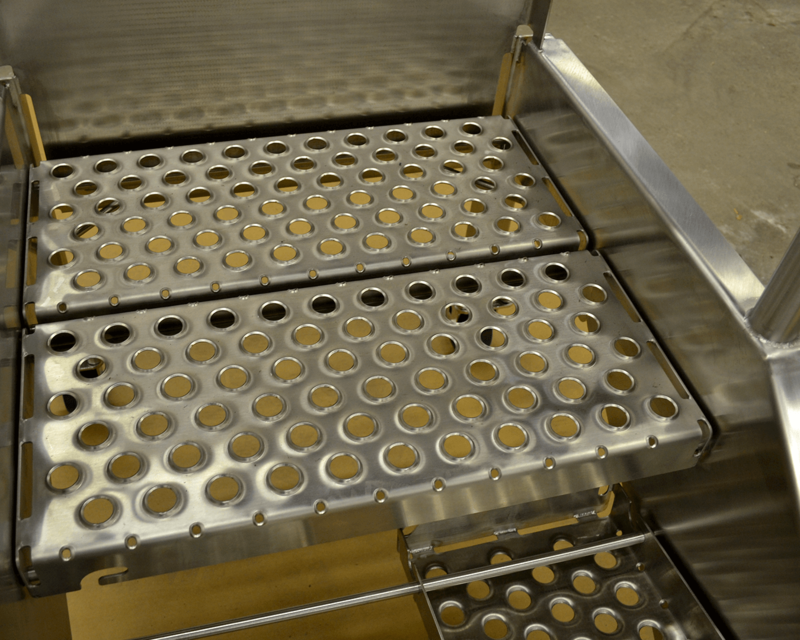 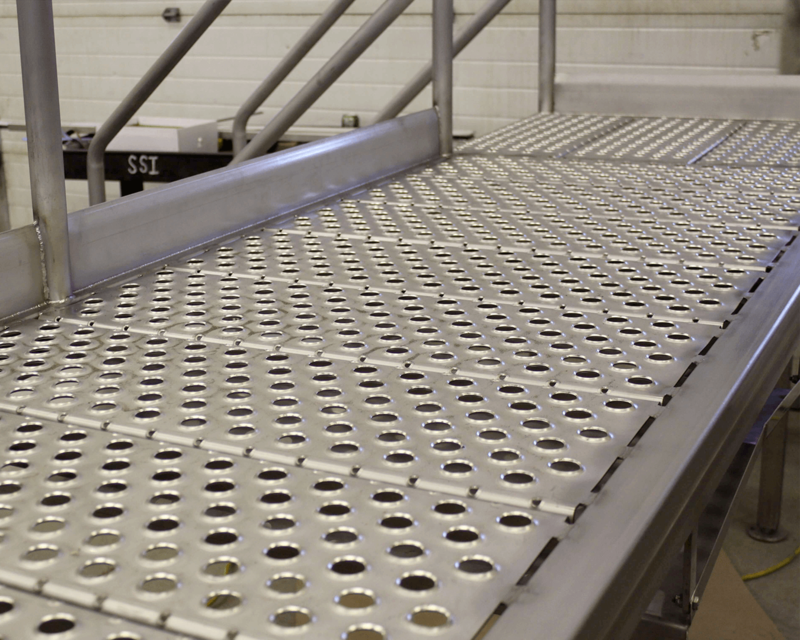 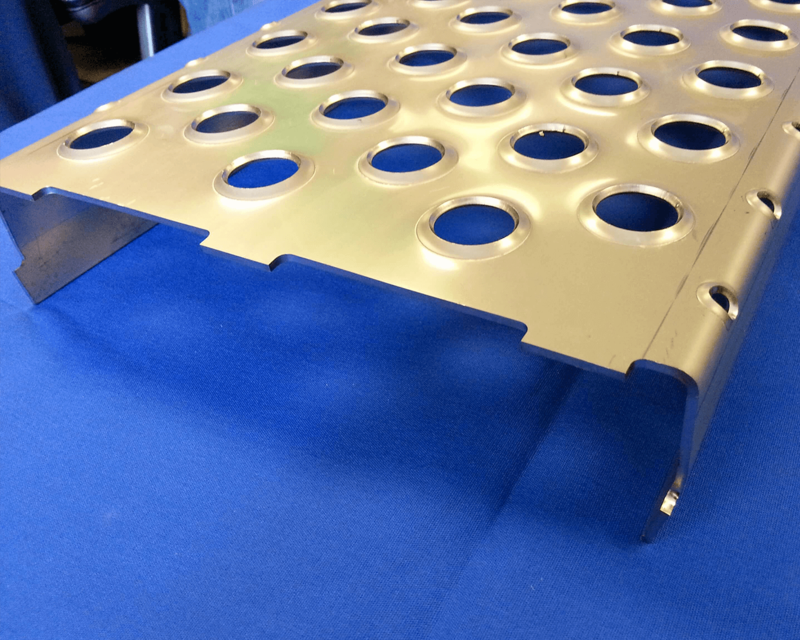 Multiple major food processing facilities have standardized their equipment with use of the MaxTred to keep their workers safe from slipping and to keep product build-up away from hard to clean areas. 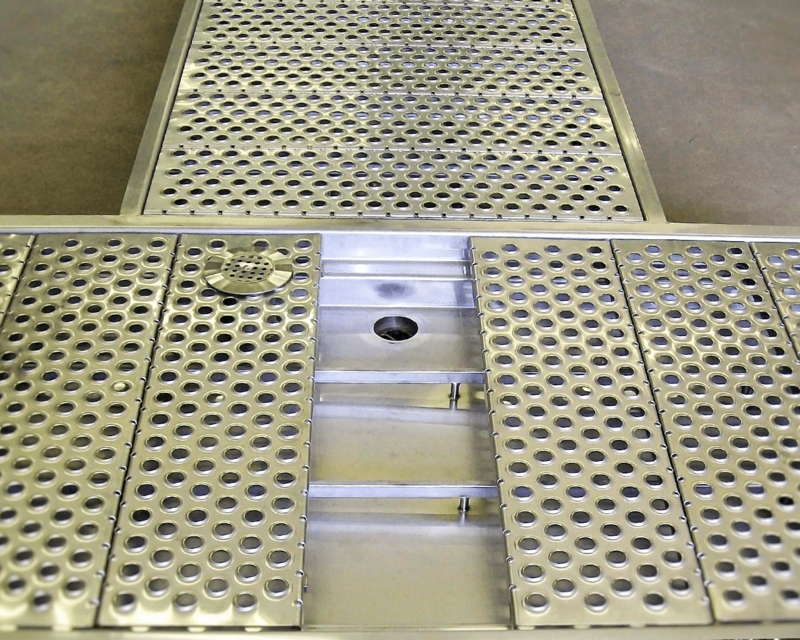 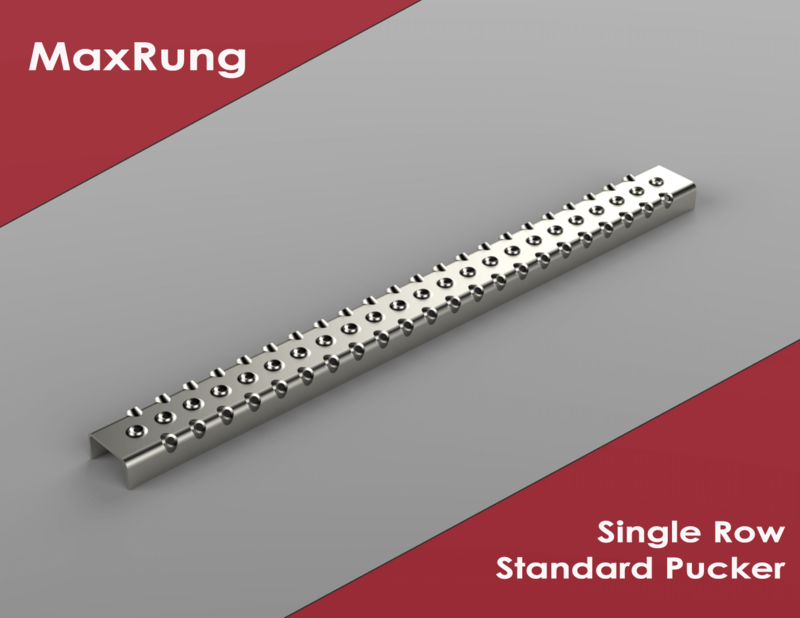 The all stainless steel MaxTred construction provides for a strong, long lasting, cleanable, and easy to install walking surface.